Skate punk meets indie rock in Spanish duo Yawners, whose sound is inspired by an adolescence filled with Nirvana, Weezer and Blink-182. But unlike the ‘90s skate scene that was heavily dominated by nerdy boys whining about the cool kids at school, or ripping bongs in your mom’s poolhouse, front-girl Elena Nieto’s voice aches with heartbreak and introspection. Combine Nieto’s heavy guitar riffs with drummer Martín Muñoz’s skill and you’ve got a tight, sincere sound that outflanks many of its predecessors. 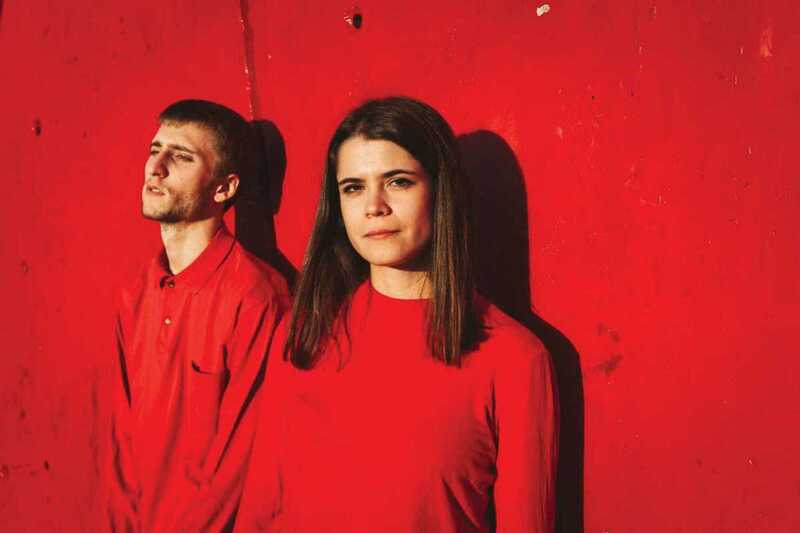 Their latest EP dropped in March on the ultra-cool La Castanya label, and is presented along with performances by punk rockers Help Me Please I’m Dying and alternative folk singer Marta Knight at Vol on April 12th. Tickets are €8 online and €10 on the door, a steal for what is bound to be a night of reminiscing over sk8r bois, Stacy’s mom and beer bongs. Bring your flat-cap, cut offs and youthful cynicism.